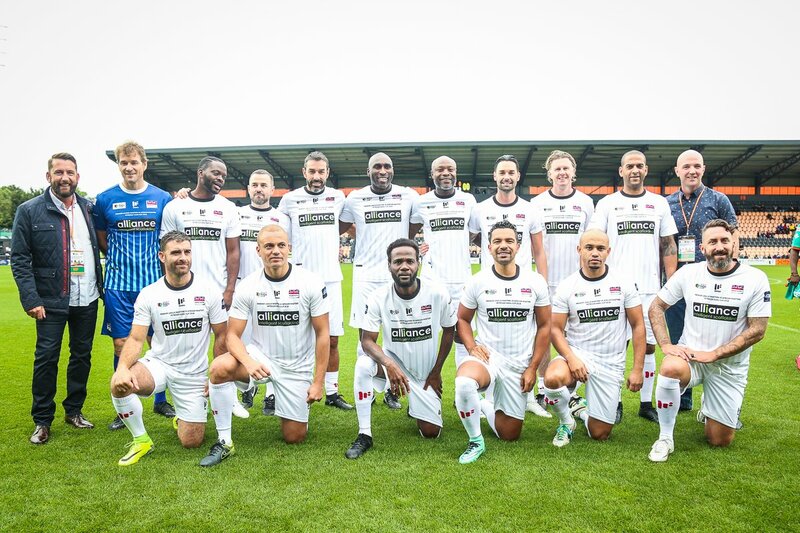 Nigerian football legend, Nwankwo Kanu has lauded Petrolex and other sponsors of the legends' charity football game, which took place at The Hive Stadium in London, on September 30, 2018, for their support in making the programme a huge success. Kanu had initially revealed that proceeds from the Petrolex Kanu Cup which was in association with Masters Football will be used to help African children access life-saving heart operations through the Kanu Heart Foundation. It will also be invested in the construction of a modern Cardiac Centre in Africa to reduce travelling overseas for treatment. Kanu said, “The Kanu Heart Foundation has done 542 operations since inception, and there are about 200 children on the waiting list for heart surgeries. The more we can raise funds, the more we can save more lives. Our dream is to build hospitals in Africa, starting from Nigeria. The pressure is on us to make sure that we can help more”. The Charity football match ended successfully with the Premier League Masters dominating the game from kick-off. 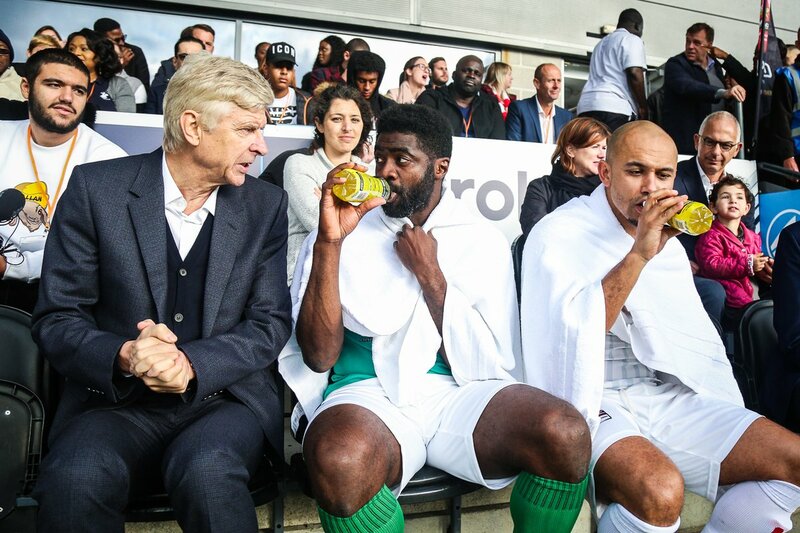 At full time, the team, coached by Arsene Wenger beat the African Masters 9 goals to 4. Some of the African stars present were Lomana LuaLua, Michael Essien, Lauren Kolo Toure, Christopher Kanu, Rami Shaaban, George Boateng, Emmanuel Eboue, Eric Djemba Djemba, Quinton Fortune, Mido, Danny Shittu, Yakubu Aiyegbeni, Daniel Amokachi and Peter Odemwingie. The Premier League team comprised of Sol Campbell, Steve McManaman (Captain) Louis Saha, Rober Pires, William Gallas, Wes Brown, Phil Babb, Jens Lehmann, Pascal Chimboda, David Thompson among others.